The Alliance for Global Justice is outraged that almost seven years after the Obama White House and Clinton State Department supported a military coup in Honduras to oust its democratically elected president Manuel Zelaya, Hondurans continue to be killed for political reasons. This time it is our friend and indefatigable indigenous rights and environmental activist, Berta Caceres. March 4, would have been her 45th birthday. Berta was the founder and General Coordinator of COPINH, the Lenca indigenous rights and environmental organization that has fought bravely against the coup-spawned governments and transnational corporate land grabs in indigenous territories for mine, dam, and tourist projects. The government response has been to attempt to criminalize COPINH and its leaders. 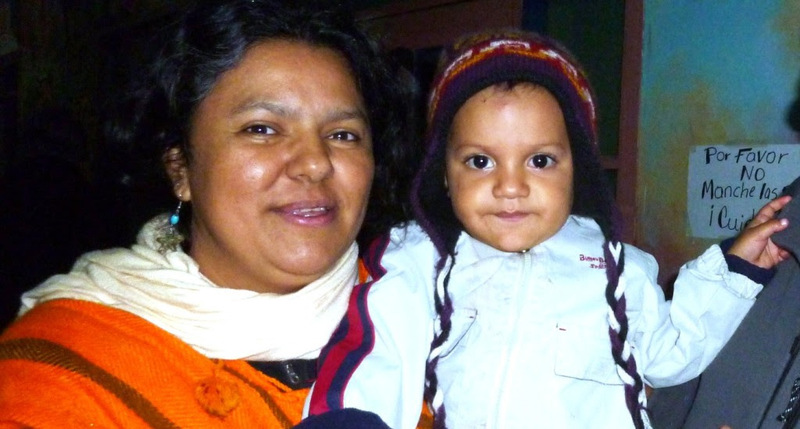 The Inter-American Commission on Human Rights issued “protective orders” to the government of Honduras to protect Berta’s life in the face of numerous death threats. The current de facto government of Juan Orlando Hernandez ignored the protective orders and in the wee hours of March 3, 2016, at least two armed men broke into her home and shot her dead. Now the Honduran government may be attempting to frame another COPINH leader in the murder. 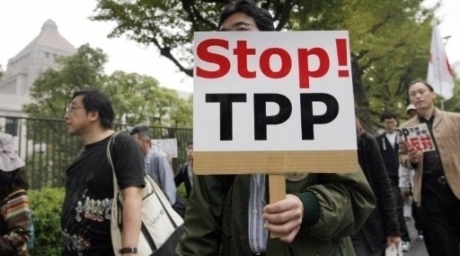 Call your Member of the House of Representatives to say NO to the Trans-Pacific Partnership! Join a delegation of the Alliance for Global Justice in 2016! Email delegations@AFGJ.org for applications or further information.